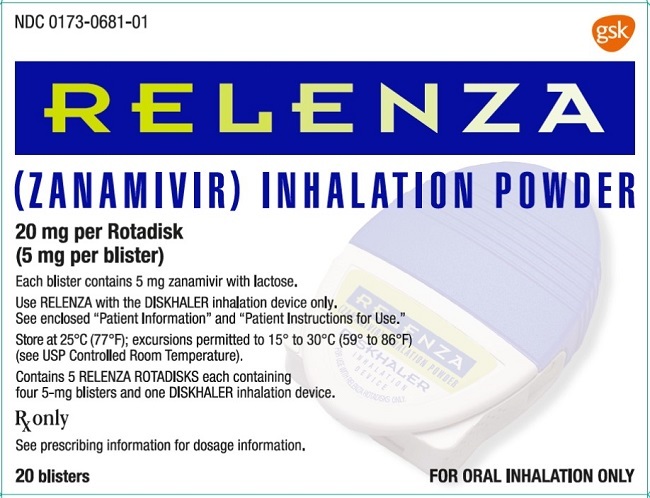 Each blister contains 5 mg zanamivir with lactose. 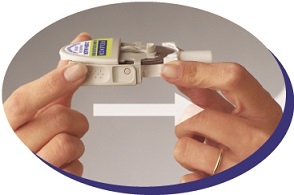 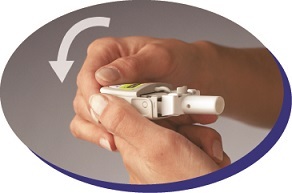 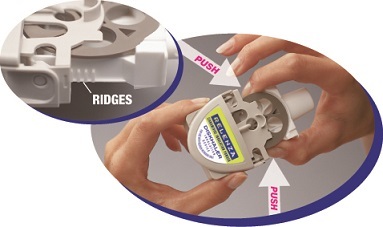 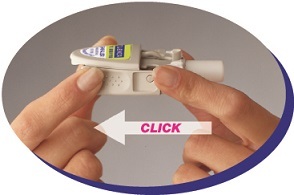 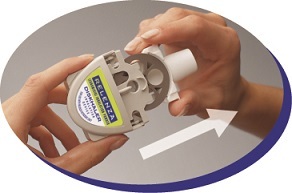 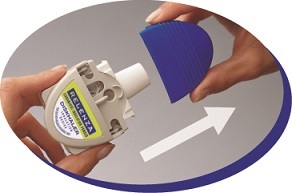 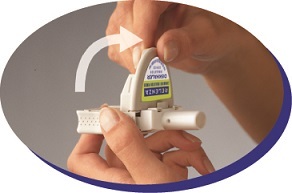 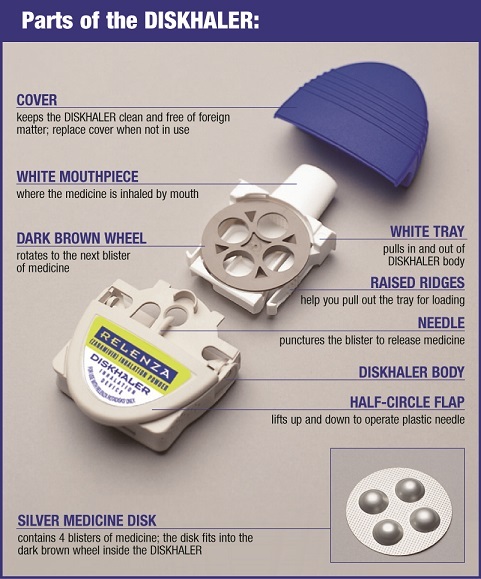 Use RELENZA with DISKHALER® inhalation device only. 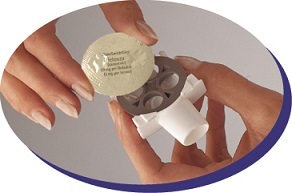 Store at 25oC (77oF); excursions permitted to 15o to 30oC (59o to 86oF) (see USP Controlled Room Temperature). 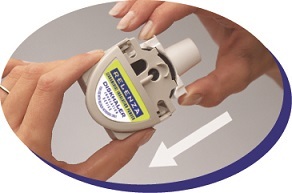 Contains 5 RELENZA ROTADISKS® each containing four 5-mg blisters and one DISKHALER inhalation device.